Meanwhile lets just say that we are proud Darell DC-Team contributed a whooping 129 entries. The search for Miss Tayasan 2018 was joined by seven lovely candidates who competed for the crown last June 10, 2018. Read more & view gallery here! Kanglambat in Vallehermoso 2017was a huge success. fine here some of our picture in our gallery. Guihulngan Fiesta is celebrated from May 14 to May 24, 2017. 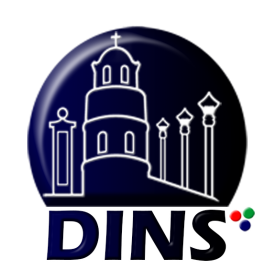 For more info please check the Schedule of Activities here. The Pakol Festival 2017.in Sta. 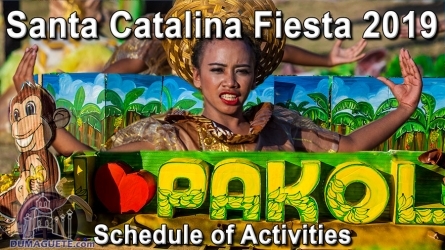 Catalina, Negros Oriental is one of the highlights of the Festival year in Negros Oriental. Check our galleries here. The festival of La Libertad, Negros Oriental will start from April 23, to April 28, 2017 Find here the schedule of events for the Pandanyag Festival 2017. 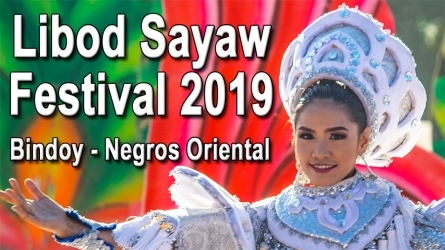 Municipality of Basay Negros Oriental is famous for their Kapaw Festival. 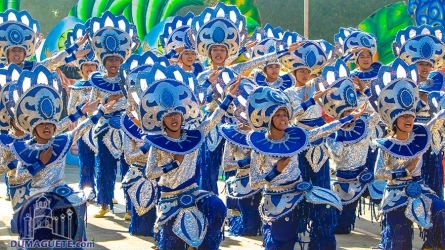 The Festival that celebrates the abundant catch of fish and the local work for “Over Flowing” is KAPAW. Kapaw of fish, kapaw of joy,kapaw of fun and for that here is their schedule of events. Sinulog de Jimalalud 2017 was celebrated on January 15th to honor Senior Santo Niño. See some pictures of the festival here.